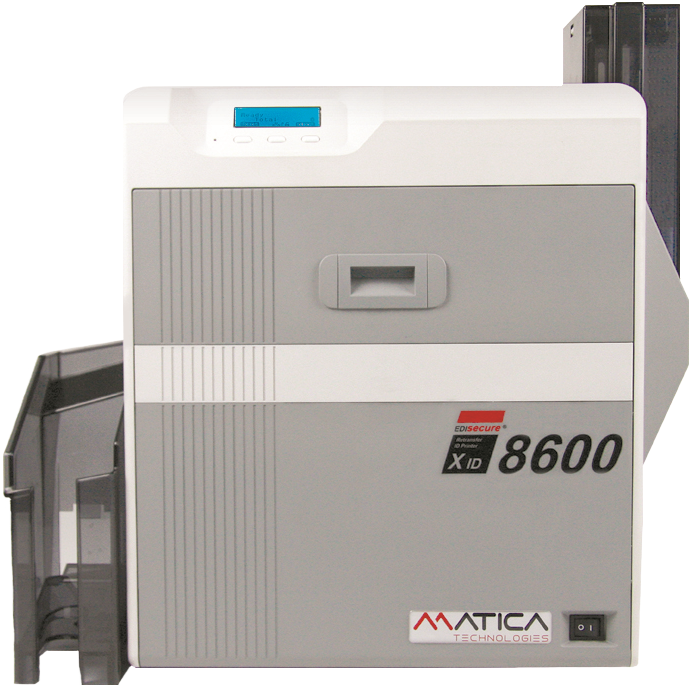 Matica´s XID8600 is a 600 dpi card printer. It relies on over-the-edge dye sublimation retransfer technology to achieve top-notch results. The outstanding image quality, high security standards, micro print, as well as its adaptability, make this model the right choice for government, corporate or financial applications. The XID8600 has an output of up to 120 cards an hour allows for a quick turnaround without compromising the quality and means that card issuance will not hold your organization back, even in the times of highest demand. To connect the Matica XID8600 to a PC the USB and Ethernet interfaces are available as a standard. The print engine is based on a metal frame chassis, hence it is a very solid and precise printing module. The compact and attractive design make the XID8600 fit into any office environment and offers an outstanding price-value performance. As all retransfer printers from Matica Technologies, the XID8600 comes with a life time warranty for the print head when using the proper consumables from Matica. For more information about the XID8600 and the PVC card printer price please contact our offices. 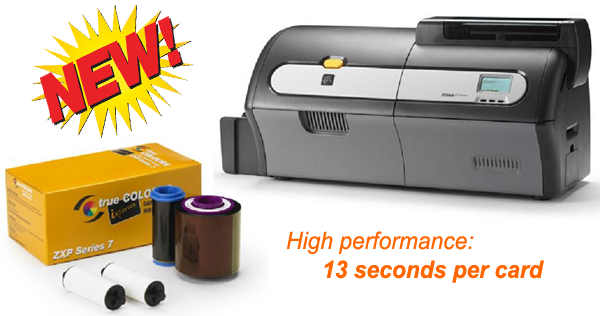 Matica XID8600 Retransfer Card Printers come with a global 2 years warranty. Unicard will support all your Matica XID8600 spare parts and servicing.